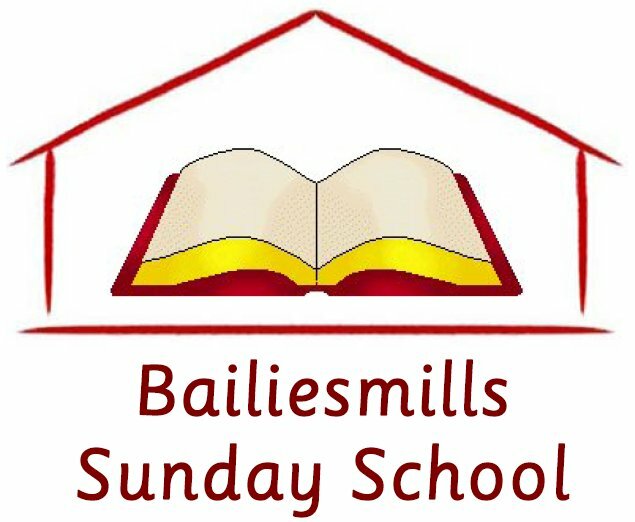 Bailiesmills runs a Sunday School from September to June for children aged 4 to 18 years. We meet in the church at 10.30 AM and the school runs for about 45 minutes. We use teaching materials produced by Go Teach and the Reformed Presbyterian Church’s Committee for the Instruction of the Young. Children learn Psalms, the Shorter Catechism and Scripture texts, and are given a rounded education in Biblical knowledge and the Reformed faith. While your children are at Sunday School, why not come to the Adult Bible Class. It runs between 10.45 and 11.15 and covers a variety of topics from “how to read, understand and enjoy the Bible” to “basics of the Faith” to “brass tacks Bible studies”. Our youth club caters for secondary school children. It’s runs between September and March on the second Saturday of the month, between 7 PM and 9 PM. An evening of games concludes with pizza and chips, and an epilogue. 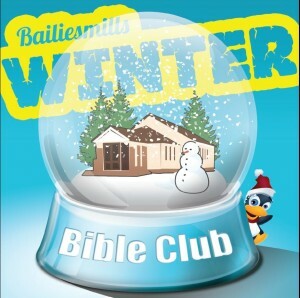 Children aged 4 to 11 years are warmly invited to the Winter Bible Club. The club runs on the last Saturday of the month from September to March. We start at 6.30 PM and end at 8.15 PM. Activities include games, quizzes, singing and Bible stories. God willing, the next Summer Bible Club will be run Monday 18 to Friday 22 June 2018. Each evening will start at 6.30 PM and finish at 8.15 PM. Activities will include games, quizzes, singing and Bible stories. Children in P1 to P7 are welcome. 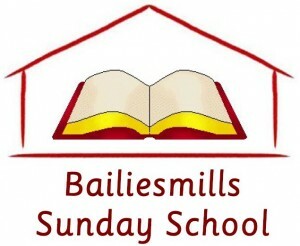 Bailiesmills operates a Child Protection Policy as approved by the Synod of the Reformed Presbyterian Church of Ireland.